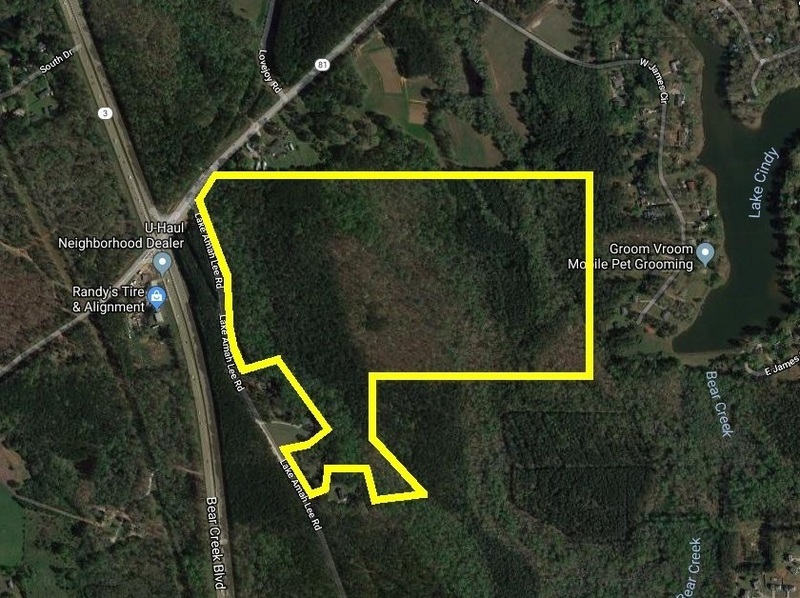 93.57 Acres Located in Henry County GA just north of the Atlanta Motor Speedway (AMS) in Hampton, GA. This property is Zoned RMH (Mobile/Manufactured Homes) this may be the only Parcel allowed in Henry County with this type of zoning. Zoning could guarantee this property to produce years of Income. 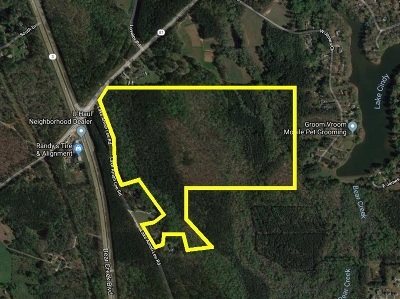 RHM Zoning has not been obtained in years (most likely could not obtain in future), making this tract a very unique and special tract of land. No Re-Zoning required, submit your design plans and get ready to enjoy years of income. Property has most all utilities on site. Call Broker for details and more information about this one of a kind property. 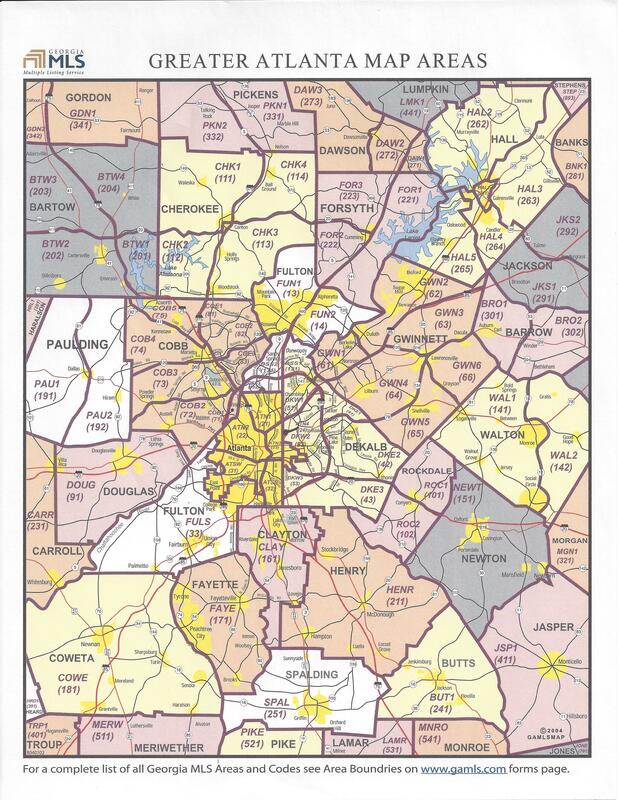 Directions: From Atlanta Motor Speedway/Downtown Hampton Head North On Hwy 19/41. Turn Right Onto Hwy 81. Property Is Immediately On The Right At The Intersection With Lake Amah Lee Rd.